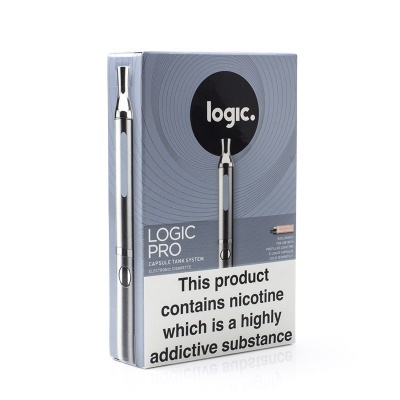 Vaping is all about convenience and satisfaction, and with pop-and-go capsules pre-filled with e-liquid for an easy and mess-free experience, nobody does it better than Logic PRO. 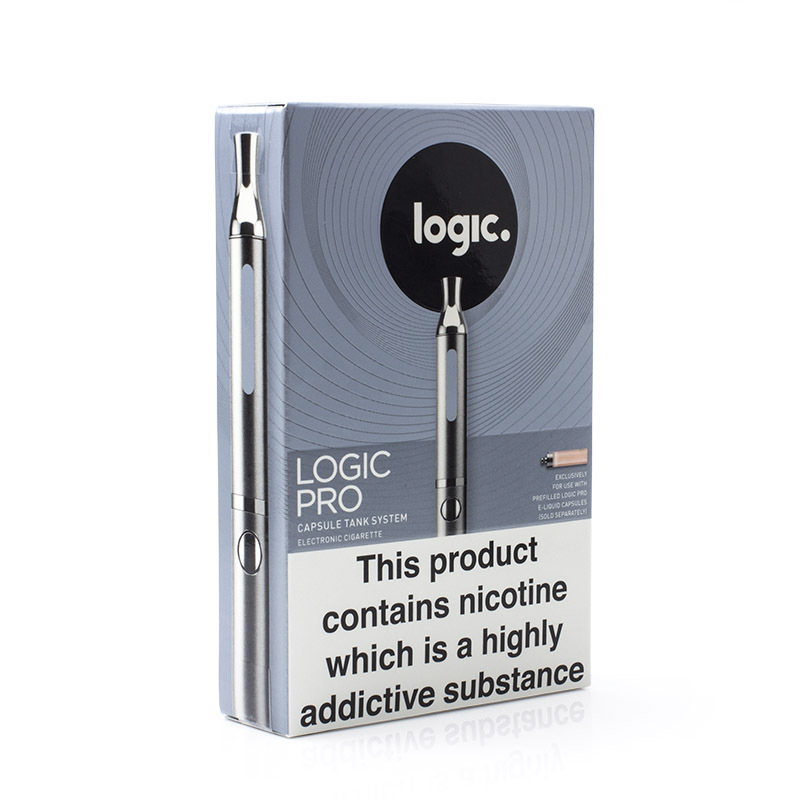 The Logic PRO E-Cigarette Starter Kit makes getting started as easy as possible, letting you jump into the world of Logic to enjoy satisfying vapour in a range of bold flavours. What's Included with the Logic Pro Starter Kit? What Makes Logic Pro Better Than Other Vapes? How Do I Use Logic PRO? How Durable is Logic PRO? Logic PRO refill capsules are filled with 1.5ml of e-liquid and are available in 6mg and 12mg strengths. The Tobacco version is also available in an 18mg version. 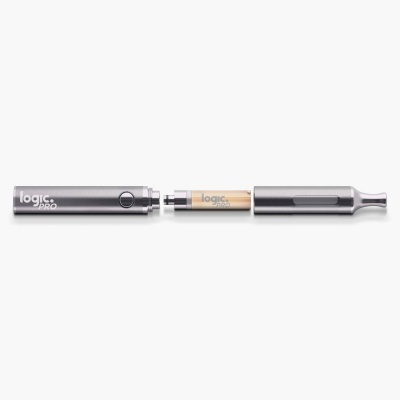 One of the main advantages of the Logic PRO over other e-cigarettes and vape pens is it's powerful 650mAh battery. 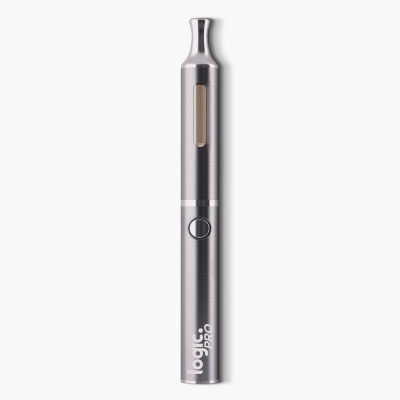 This battery outperforms most others in its class, and will comfortably last through a day of vaping for most users. Is the Logic PRO Safer Than Cigarettes? According to the NHS, "vaping is around 95% less harmful than smoking." You can read more about how vaping compares to smoking at the NHS website.